You are here:Home / Posts tagged "Oi Naengguk"
Hwe Dub Bap tastefully combines rice, fresh seafood and spices in one savoury bowl. This dish is best eaten with a sweet-spicy sauce, although you can of course experiment with your own sauce depending on the level of spiciness that you prefer. 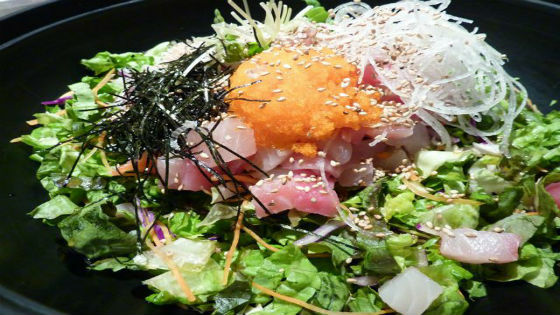 We personally recommend using salmon and tuna for this dish because these two complement well with a sweet-spicy sauce. This refreshing cold noodle soup has a tartly and refreshing taste that is just perfect to excite your taste buds and replenish you on a hot day. There are ready-made dongchimis that you can buy in almost all Asian stores, although there are those who prefer to make the noodles from scratch, which will take approximately 3 days. 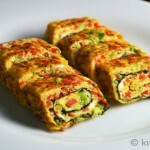 This Korean version of fresh spring rolls is made out of perilla leaves and Korean pepper paste. The great thing about this dish is that you can stuff your perilla leaves with seafood like shrimp and other vegetables of your choice. We personally love this cold dish not only because it is so nutritiously balanced but it is also a delightful crunchy dish to devour. 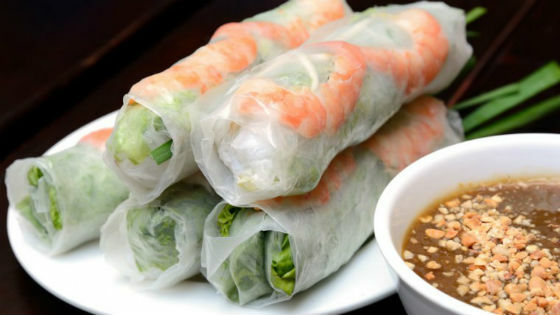 Don’t forget to pair these spring rolls with a peanut dipping sauce. This refreshing soup, which is sometimes referred to as oi naengchae, is one of the best Korean cold dishes to consume to invigorate your body during the summer months. 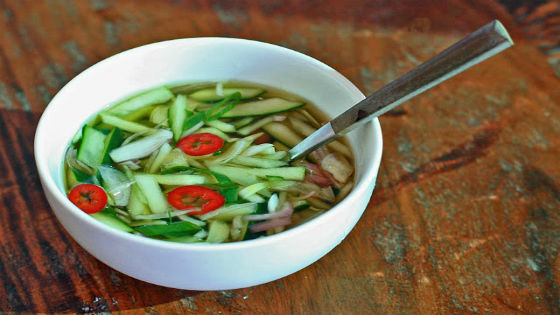 This is perfectly paired with almost any warm rice meal because of the crispy taste of the cucumbers and cool taste of the soup. 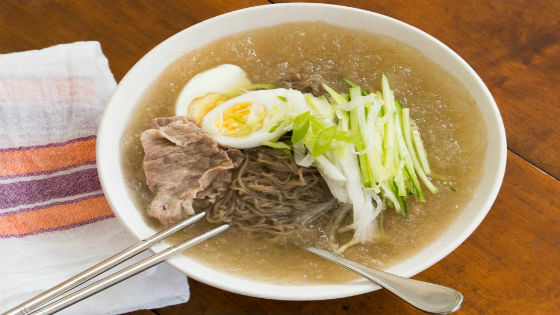 Naeng myun is a cold buckwheat noodle dish that combines the decadent flavours of meat, vegetables, egg and a tangy broth. This dish is often consumed by those who live high up in the mountains so that they can better cope with the body effects of living on high altitudes. 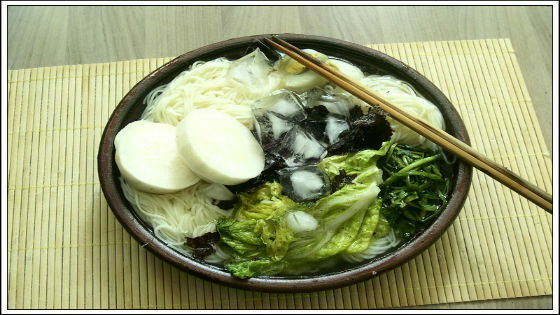 But now, this cold noodle dish that used to be eaten during the winter months is now a great dish to cap off one’s summer days due to its very refreshing taste. 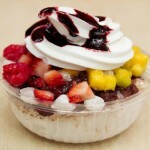 What are your favourite cold Korean dishes to devour on a typical hot summer day? 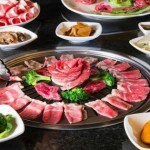 Don’t forget to spread the word about Korean BBQ Online, your most trusted Korean BBQ online shopping and delivery service that will never let you down. Drop us a line today to see how we can help!